These are just some of the recent events that continue to expose the deep flaws within Western societies but none more so than the ease with which politicians are able to con the public into believing blatant untruths and the ability of the public to turn, literally overnight, into unpleasant, frothing-at-the-mouth racist, xenophobic animals. In the case of the UK, these two flaws are actioned by a minority of people, yet seem to encompass the behaviour of the entire country — a perception enabled by another deep flaw, the media. 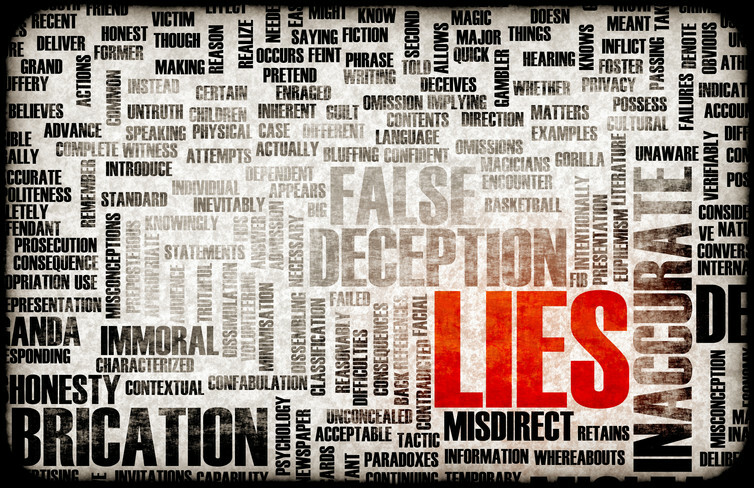 Political lies are nothing new and neither are the consequences of believing them. Yet the EU referendum has seen something completely different. In no time at all, those responsible for the vote Leave campaign hastily abandoned their promises or, in the case of Boris Johnson, fully removed themselves from any immediate responsibility. The speed and ferocity with which those who voted Leave used the result as justification to embrace their racist beliefs has been shocking. Yet why hasn’t Nigel Farage been arrested, or at the very least, questioned over his conduct during the campaign? What about Boris Johnson? According to the Crown Prosecution Service (CPS), Misconduct in Public Office must amount to: ‘…an affront to the standing of the public office held. The threshold is a high one requiring conduct so far below acceptable standards as to amount to an abuse of the public’s trust in the office holder.’ There is currently a petition underway to have Farage charged with inciting racial hatred. But none of these things are ever likely to happen. 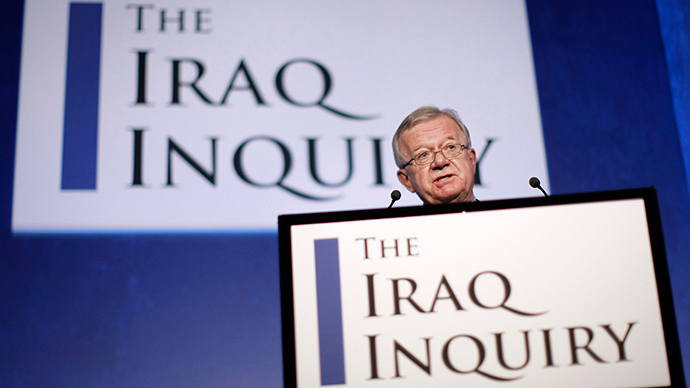 The Chilcot Report that is due out on Wednesday is unlikely to result in Tony Blair being charged as a war criminal. Sir Malcolm Bruce, the former Liberal Democrat deputy leader, stated: “…if you’re suggesting that every MP who has never quite told the truth or indeed told a brazen lie including ministers, including cabinet ministers, including Prime Ministers, had to resign, we would clear out the House of Commons very fast.” Politicians will always lie to us and that is partly down to the public. We punish those who tell the truth as harbingers of a bad future and opt for those who tell us everything will be alright. And it is this which helped push us towards the Brexit result. A public that has for so long been beaten down with cuts after cuts followed by more austerity in order to recover the debt caused by those who financially gambled with our country’s wealth who have never suffered — it is hardly surprising that the public reacted the way it did. Our social pathology has long moved away from the rigors of an industrial era which brought security and prosperity for many. Yet globalisation has progressed at such a rapid pace that it has left behind generations who are unaccustomed to the trappings of gadget filled lifestyles and the rate at which the gap between those with and without is ever-increasing. So the time has come when those who appear willing to tackle the greedy, the elite and offer up a target who is within reach of the common man are bound to succeed. Success comes to those who tell us what we want to hear. Rodrigo Roa Duterte, the new president of the Philippines, won with a landslide victory. He was very vocal in his zero tolerance on crime, leading to accusations of connections to vigilante death squads. Nigeria’s president, Muhammadu Buhari, pledged zero tolerance for corruption and promised to wipe out Boko Haram. Donald Trump’s presidential campaign is based on finding and exploiting the fear of blue-collar workers. His defeat is no sure thing in the upcoming US elections. In the UK, immigrants have become the bogey man. This completely ignores the fact that immigration is vital for many economies to prosper. Information from the UCL Centre for Research and Analysis of Migration has shown that over a period of ten years (2001-11), EU immigrants contributed 64% more in taxes than they received in benefits while contributing over £20bn to UK public coffers in the same time period. The end result is always the same. The public loses out, both financially and socially. Politicians clear their consciousnesses at our expense. They project their failings onto the public they are meant to protect and help. They suffer none of the resulting turmoil that many others are left to face and claim victory for achievements to which they were only peripheral. The end result is always the same. The public loses out, both financially and socially. We need to reconsider how we approach politics and how it approaches us. Politicians should not face punishment for telling us the truth and we have to be prepared to hear those truths, however harsh they may be. At the same time we must challenge the facts that politicians give us, requiring evidence and support. We need to ask more of them, not just take what they say at face value. Our media has reduced news consumption to soundbites and one-liners. We need to be prepared to drill down through the political theatrics and demand clarity. The lack of this kind of action cost us our place in Europe. What we could lose next is anyone’s guess.